Genuine Calorie Free Chocolate Bunnies!! Good morning my lovelies! How has 2019 been treating you? I have been super busy with orders which was a nice surprise but I have also been designing and planning out new things to bring you for the whole of the year! lets dive straight in shall we? 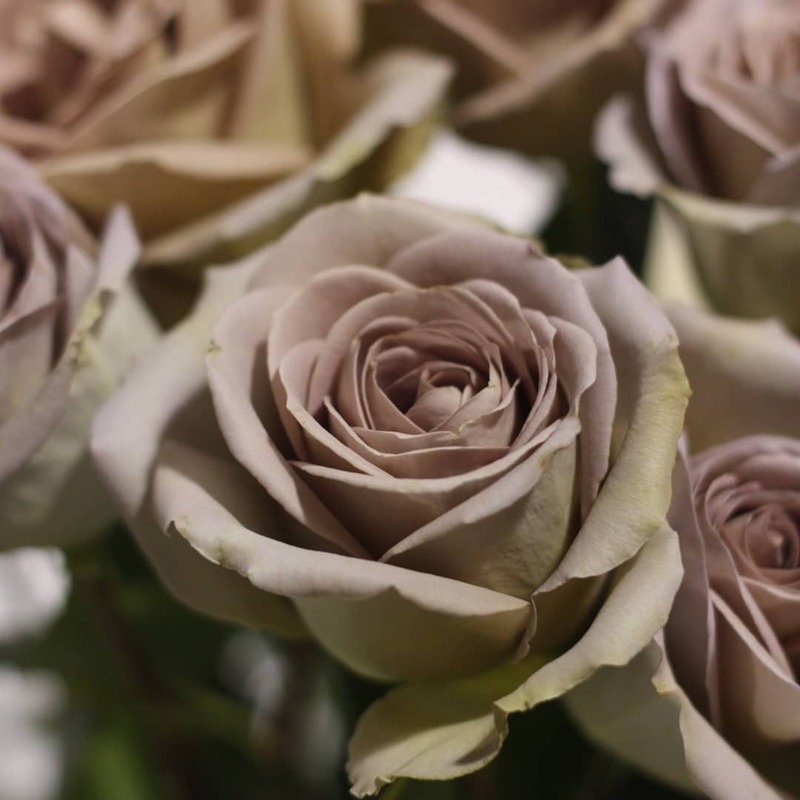 This is Amnesia Rose, she is inspired by these gorgeous and quite rare roses…..
She will feature the roses signature colours of pale lilac, coffee and dusty pink, she will have a rose charm and be scented with a traditional tea rose fragrance. 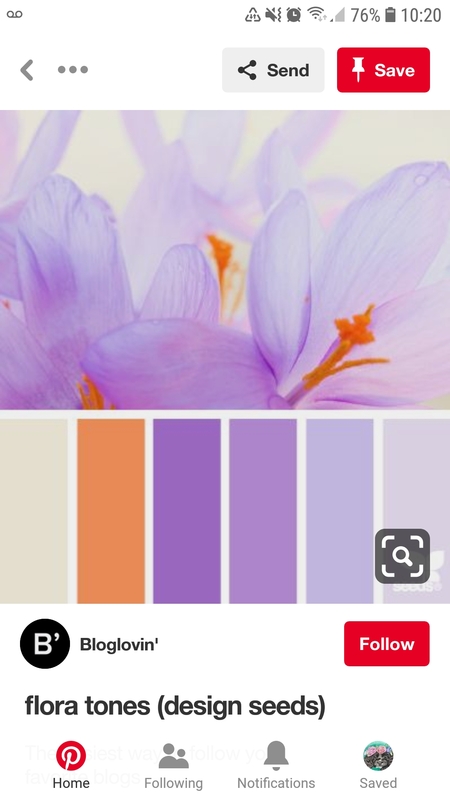 She will also be scented to match her flower and have a tiny Freesia round her neck. There will be more of these and I will also be looking at whether these can be CE tested for children under 10. On to Easter! I shall be bringing back some designs from last year but with some added extras, this girl is coming back…. 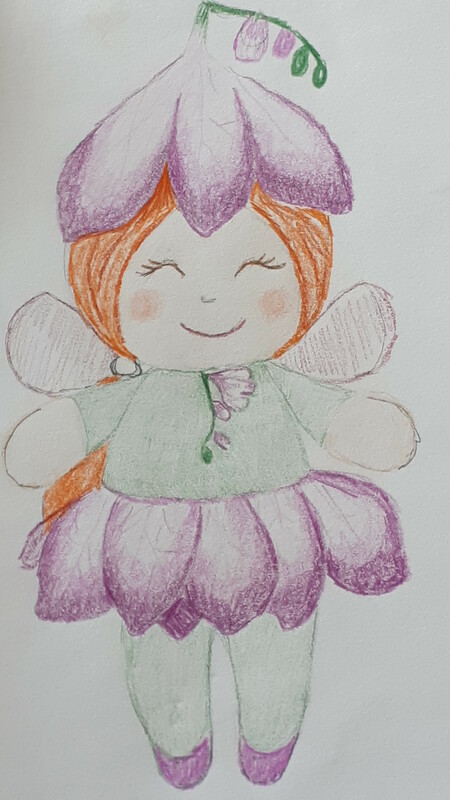 and there will be a sheep and maybe even a chick version, you can also choose to add a flower fragrance or chocolate or fudge..you get the idea! There will also be lots of these bunnies…. Meet Alejandro and Angelica Alpaca! they have a jolly saddle bag that will fit two kinder or creme eggs! And what about the rest of the year? 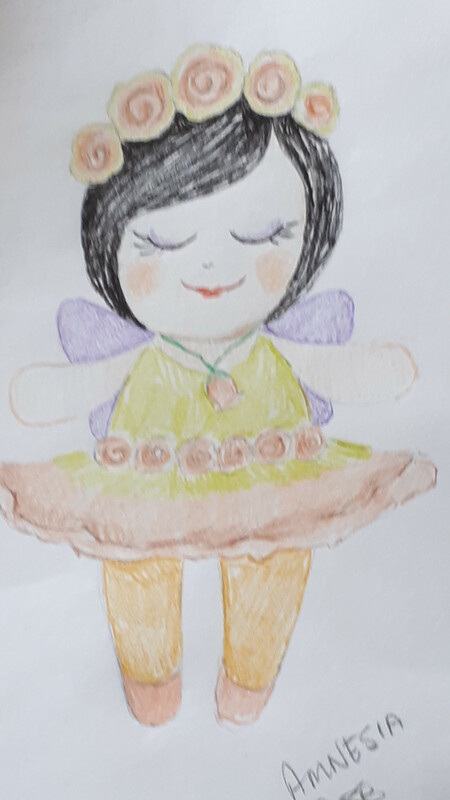 Proper dolls with a ballet theme. and loads more for Christmas! Newsletter subscribers get postage and packing for a £1! Your second order from me will be reduced by a £1! Your 4th order by a whopping £3! If you haven’t already, read the very first post on here, it detaIls how a very amusing bag helped me find my way out of depression and how unicorns have special meaning for me- so standby because this unicorn just got turbo!